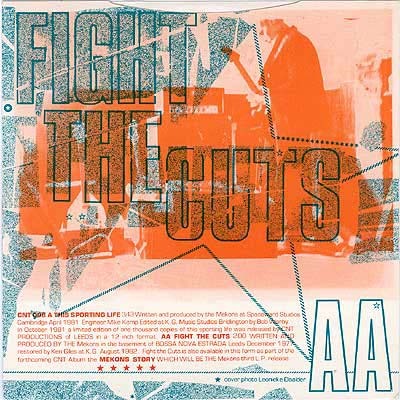 Notes: A couple of tunes from the early years resurrected as a double A side single. 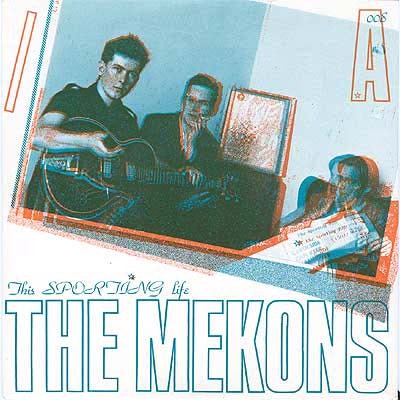 Ever the union man's friend, the Mekons hang tough through troubled times and will prevail in the end. And it sports a nifty cover photo as well.